Here’s why you should always opt for the ‘real deal’ castile variety. Want to try using Castile soap in your home? You can get yourself a bottle of Unscented Castile Soap from this page on Amazon. Or if you fancy something with added natural fragrance, explore the additional options here. Aside from its super natural formulation, one of the biggest reasons to use castile soap is due to its versatility! 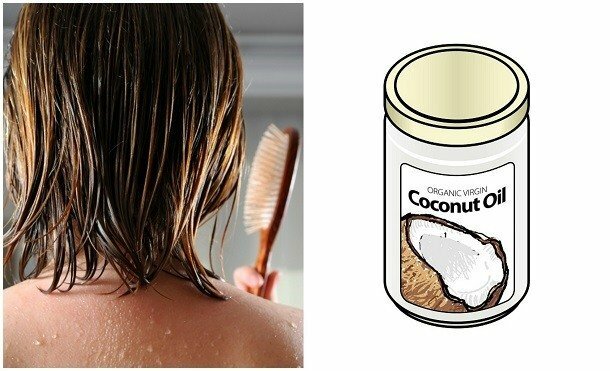 Below we reveal eighteen wonderful ways to use castile soap. Foaming Face Wash – those looking for an all-natural face wash which will cleanse the face without stripping the skin of its much-needed natural oils need look no further than this castile soap and essential oil enriched face wash.
All-Purpose Household Cleaner – making a castile soap spray with water, castile soap and tea tree oil cleaning couldn’t be easier – just follow the step-by-step instructions in the video. Use it to wipe down all manner of surfaces in the kitchen and bathroom. Lemon Fresh Dusting Spray – super easy to make and so much better than store bought dusting sprays, this castile soap enriched lemony-fresh spray will clear away dust without the toxic chemicals. 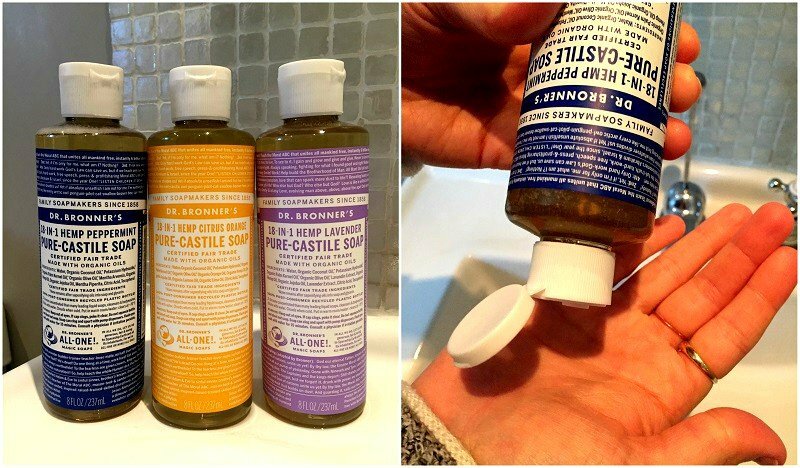 Without a doubt, when it comes to castile soap, Dr. Bronner’s is the undisputed champion. All soaps are certified organic and Fair Trade and they come in a variety of scents. This Organic Unscented Liquid Castile Soap is the most popular and is perfect for babies and adults with sensitive skin or allergies. Dr. Bronner’s also offer castile soap scented with tea tree oil, lavender, peppermint, almond, rose and more. You can view all of their selection here.